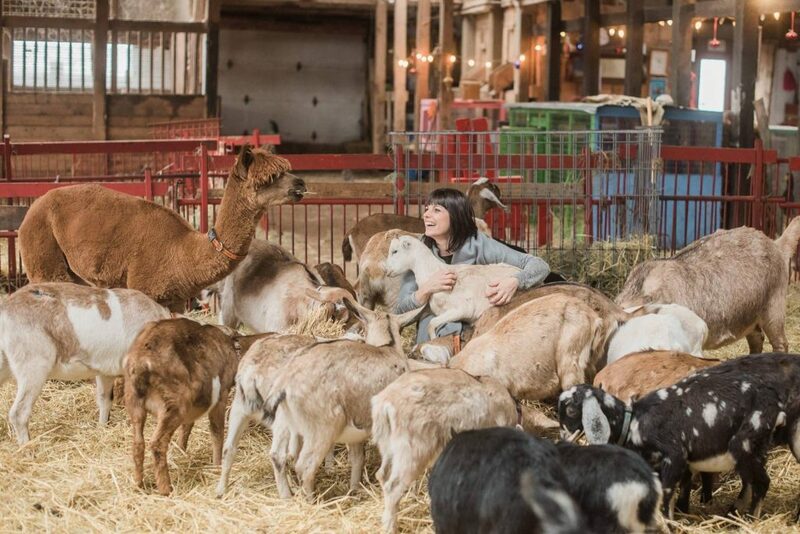 We are a commercial dairy goat farm, opening our doors to the public. We milk our herd twice a day and use the milk for our goat cheese and soap. We have 8 different breeds of goats, with a total herd of over 100. A miniature donkey, alpacas, potbelly pigs, with a variety of hens, bunnies and kittens to handle and love. Rain or Shine venue. No reservations needed just come during open hours. Thank you!